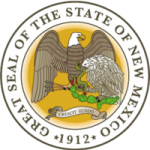 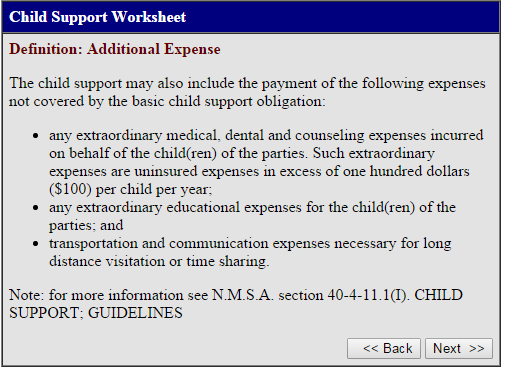 The New Mexico child support calculator is an online interactive estimation of potential child support payments. 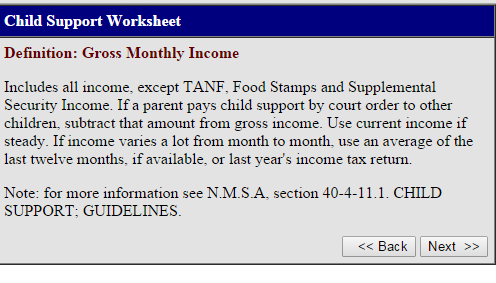 New Mexico also has a manual worksheet which you can use to calculate amounts yourself. 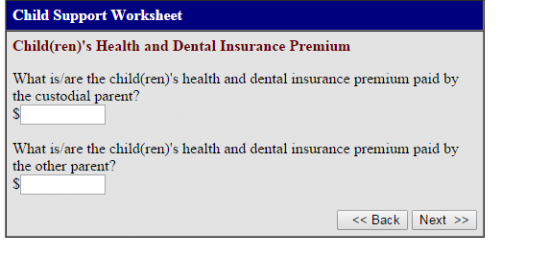 Keep in mind that these calculations result in an estimate only – the actual amount may vary. 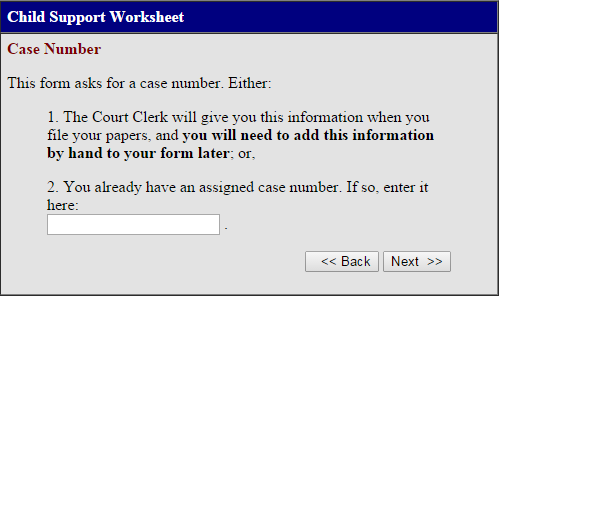 Step 3: On the next page, click your county. 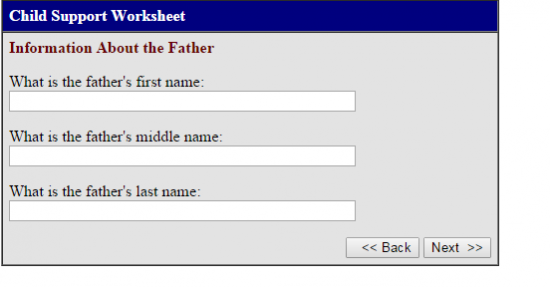 Step 6: On the next page, enter the information about the father. 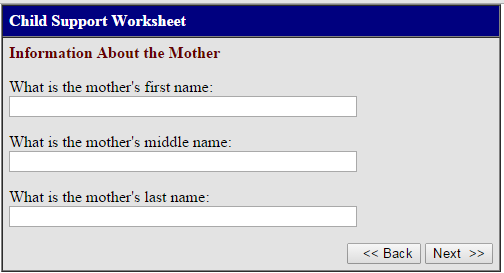 Step 10: Enter the nuber of children on the next page. 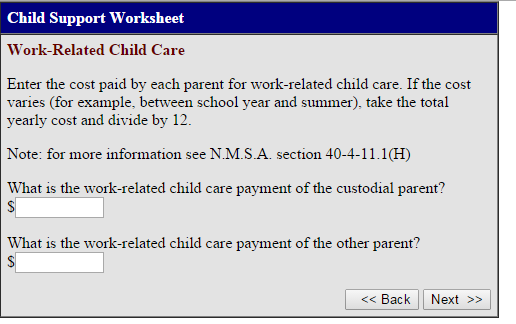 Step 12: On the next page enter the work related childcare costs. 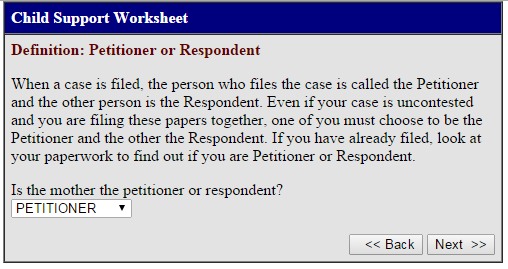 Step 14: On the next page, enter additional expenses. Step 16: On the next page click “Create form” to get your child support estimate. 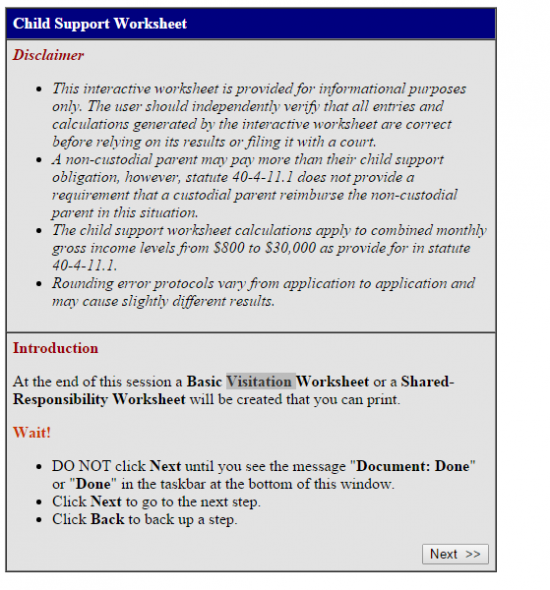 The online worksheet is based on the child support guidelines.